Hey ya’ll! 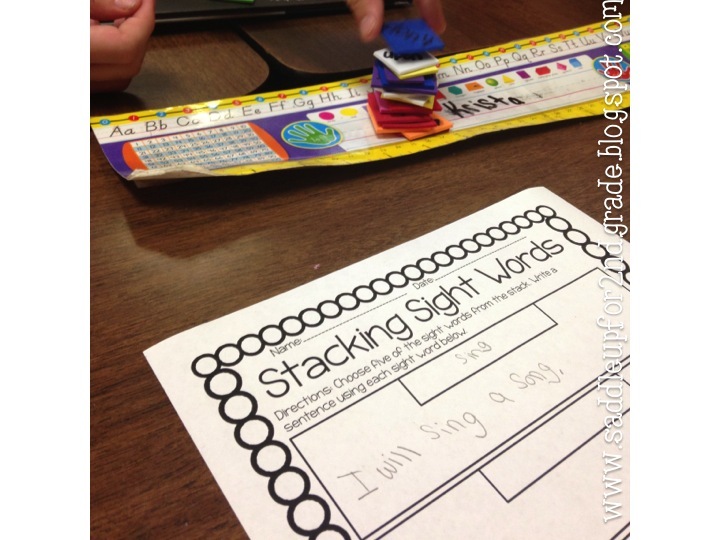 Today I’m going to be sharing some helpful tips and tricks that are all about sight words. Are you required to teach them? Every district that I have taught in uses the Dolch list. I know some districts out there use the Fry list. Our days are already so jam packed sometimes its hard to get that important practice in. 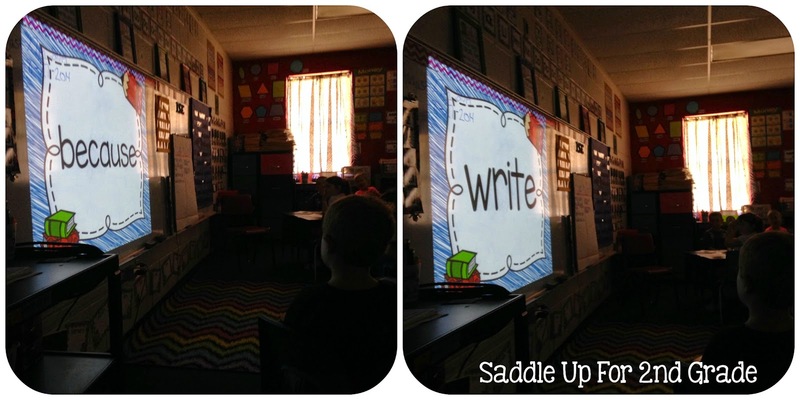 I’m here to share some ways I incorporate sight words into our daily routine. Since our schedules are so crazy, I don’t always have the time to do an activity. I made this sight word powerpoint to use as a quick review. When I have a few minutes to fill, I display this powerpoint through my projector and have my students call out the words. It takes only a minute or two and the kids really like it. I’ve posted this powerpoint to TPT. 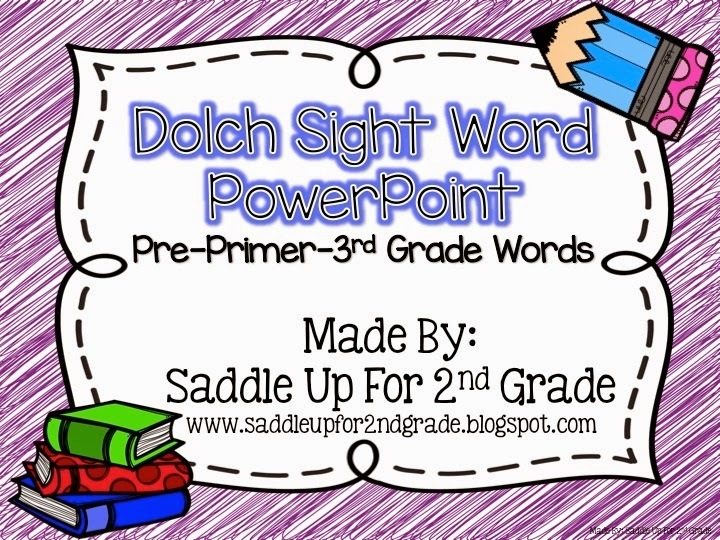 I’ve included individual power points for the pre-primer – 3rd grade word lists. I’ve also included a powerpoint with all of the words. Each word list is also a different color. The powerpoint is not editable but you can set the settings for the slide to change automatically. You can grab this sight word powerpoint in my TPT store here. I also like to incorporate sight words into our word work schedule. 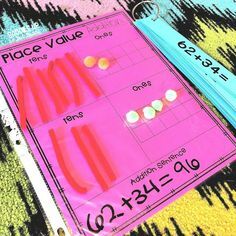 These are independent activities that your kids can do independently while you are working with small groups or you can use as a filler activity. 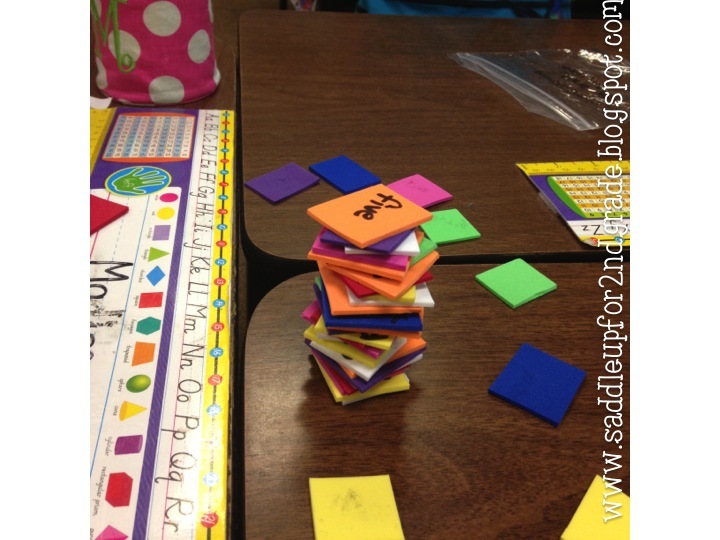 One of their favorite games is Sight Word Stacking. I cut some foam into 1” squares and wrote sight words on each of them. Have your kids spread them out face down. 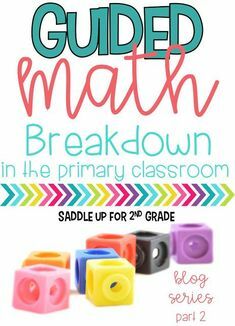 Each student takes turns drawing a square. If they read the word correctly, they get to stack it. If they read it incorrectly, they must put it back in the pile face down. 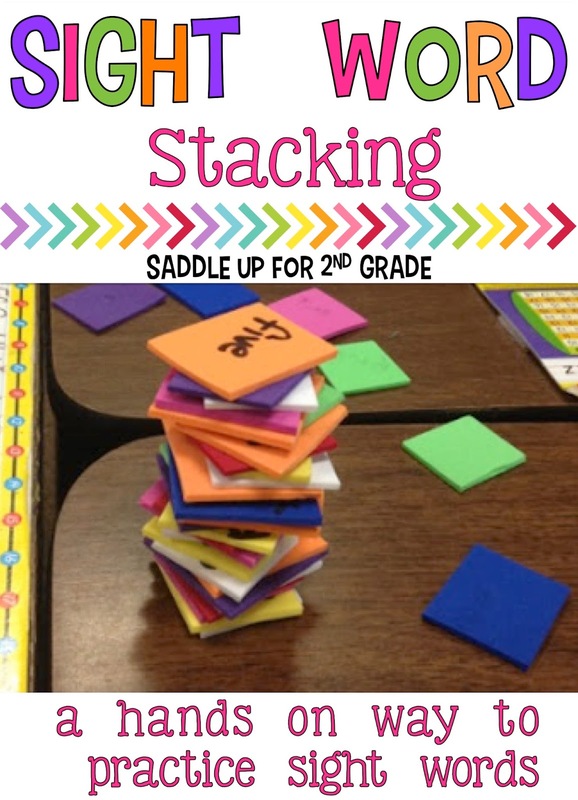 Students take turns stacking their words until their tower falls down! Then they must use the word that they drew in a sentence on their paper. 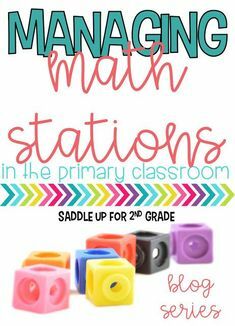 You can read more about this here and grab the worksheet to go along with it for FREE! 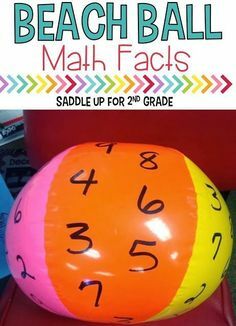 I have several sets of this made and they also use it as an early finisher activity. 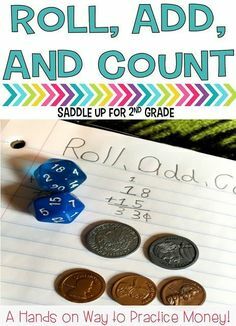 You can create multiple sets with each list to differentiate for your kids. They love it! 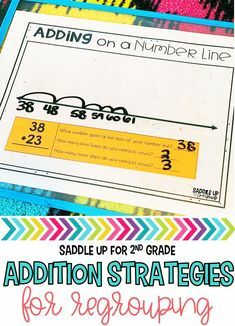 Pin the image below to save this idea for later!